Are you looking for a way to lose weight and and feel great? I’m so excited to see this new technology, the revolutionary Zerona Z6! 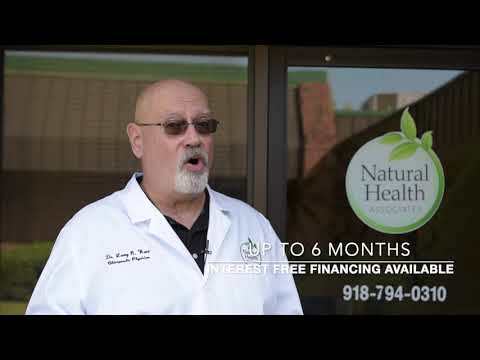 This is the only FDA approved laser fat removal treatment system, helping you be rid of unwanted body fat. 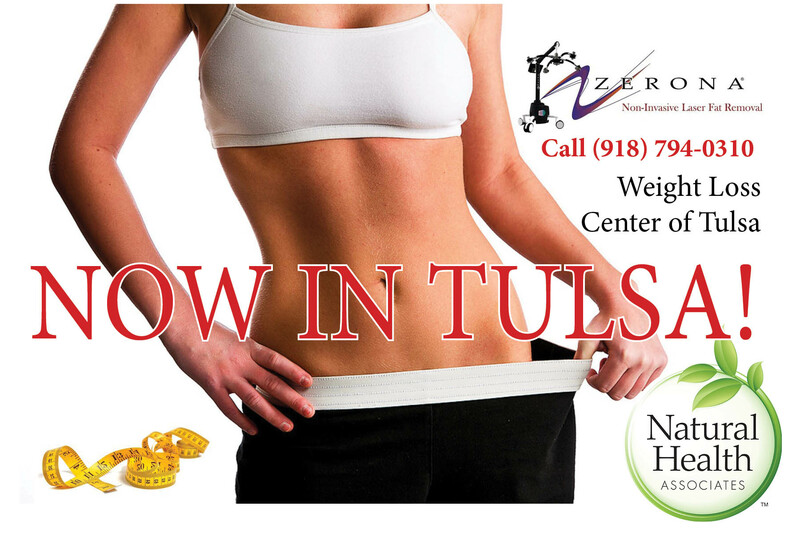 We’ve got the only one in Oklahoma, we brought it to your because we’re passionate about helping you with your weight loss. Come see us! Get the body you deserve without painful surgery and a long recovery time! Call us today or contact us to schedule a free consultation!